Health care institutions revolve around the availability and timeliness of supply chain operations. These capabilities aren't always guaranteed as the numerous moving parts within a supply chain increase overall complexity and introduce errors. For surgery centers, having the right materials on hand is critical for a patient's well-being and can make the difference in life or death situations. 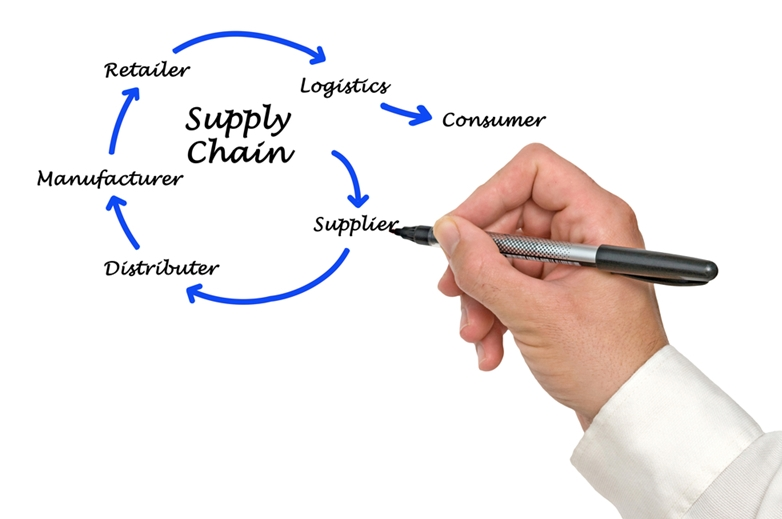 Let's take a closer look at how surgery center supply chains can be improved. Organizations must first take a critical look at the problems they are experiencing and identify the root causes to deliver effective solutions. For example, a Premier Inc. survey of health system leaders found that 90 percent believed drug shortages will be a persistent issue for their systems over the next three years. The increasing demand for prescription drugs, combined with the slow FDA approval period for new treatment options are considerably slowing supply chain capabilities. Surgery centers must do as much as they can to address the issue, such as keeping accurate inventory and ordering supplies with enough time for delivery. Surgery centers must understand the issues that occur within supply chains. Surgery centers must ensure that their own systems are operating effectively and are directly benefiting patient care. The medical center director for the U.S. Department of Veteran's Affairs was recently removed from his position after the Office of Inspector General found health care supply chain management issues in the VA's facilities. According to RevCycle Intelligence, there was no evidence of an effective inventory management system for verifying equipment, supply availability or the removal of recalled supplies. These inefficiencies put patients at unnecessary risk and posed significant safety concerns. It will be important for surgery centers to establish a system that streamlines supply management and ensures that only safe items are used. The system should also identify supply locations so that sterile items can be stored and maintained appropriately. This will make it easier to find supplies quickly and deliver quality patient care. "A GPO helps to negotiate for lower pricing and standardize supplies for true cost savings." Standardization of supplies across a surgery center will help lower costs and make treatment more consistent. Becker's ASC Review noted that by pairing with a group purchasing organization, surgery centers can get the best deals for necessary supplies. A GPO helps to negotiate for lower pricing and standardize supplies for true cost savings. GPOs can also keep up effectively with surgery center delivery schedules. This type of partnership can help revive a failing supply chain strategy and monitor supply spending more consistently. Surgery centers are fast-paced environments that require a number of critical supplies to work effectively. By maintaining facility systems, understanding supply chain issues and partnering with a GPO, surgery centers can improve their supply chain operations and yield cost savings. With these benefits, patient care can be delivered more effectively. Necessary supplies can be ordered and delivered more reliably and at a lower price point. For more information on how a GPO can improve your supply chain, contact MediGroup today.